The eldest of the three Bront? sisters, Charlotte is best known for her novel Jane Eyre, which was published under the pseudonym Currer Bell. Bront? s works were revolutionary for their time, reflecting a truthfulness about love and relationships that was not common in Victorian-era England. 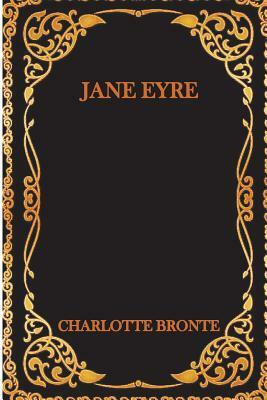 While Jane Eyre was, and continues to be, her most popular work, Charlotte Bront? published numerous works during her short life, including juvenilia, poetry, and the novels Shirley and Villette. Charlotte Bront? died in 1855, outliving both of her sisters, Anne and Emily. Collectively, the Bront? sisters novels are considered literary standards that continue to influence modern writers.